Indireads has indeed metamorphosed into a garden of diverse hues, shades and fragrances, in full bloom. Every flower, or book, in this garden is unique in its own way, and adds its own singular beauty to the grand milieu that Indireads is. I say this not just as an author with the brand myself, but also as an ardent romance fan and lover or all things desi. 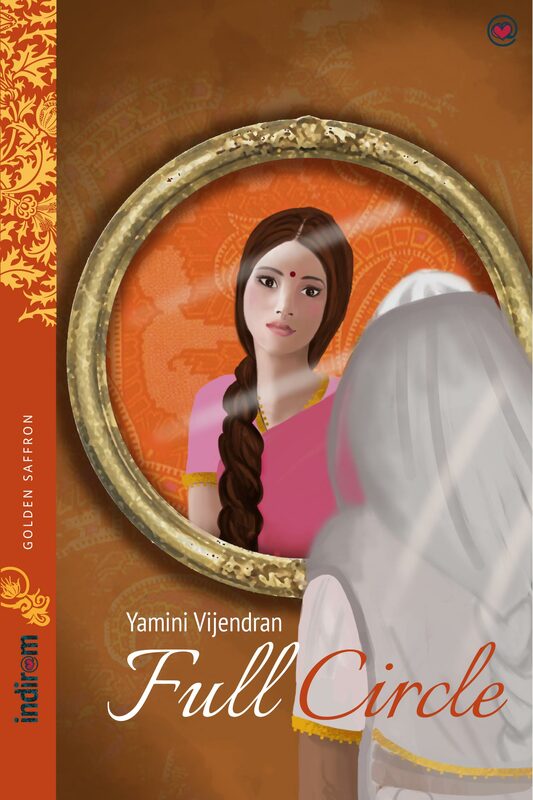 Every single book in Indireads gives you a new and fresh perspective on romance. There’s romance between an aged couple, romance blossoming after a tortured life, romance with twin brothers… you name it, and you find it on Indireads. 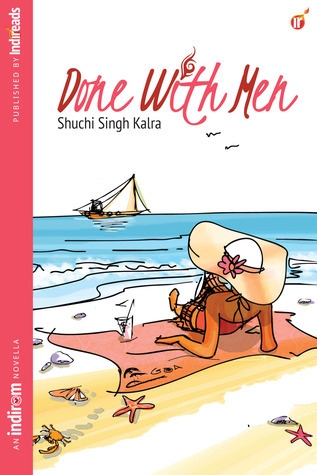 And the latest and a sparkling addition to this bouquet of romance is Done With Men by Shuchi Singh Kalra. The story revolves around Kay and her adventures in the romance-land. It is the coming of age story of this modern, impulsive, bold and gorgeous girl, who goes through a lot of experimenting with love and men before finally finding the man of her life. She is supported throughout by Baani, her BFF, and a person who believes in a steady relationship, quite contrary to Kay’s life. Just when Kay thinks she’s had it with men, she falls headlong into another affair. Whether this will be ‘the’ affair of her life, or just another trial and error experiment is what the reader will discover as he turns the pages. Done With Men has all the elements of a perfect Rom-Com. Most of the pages have you in splits, especially when Kay does us the honor of thinking out loud. The romance is breezy, with no unwanted drama or weepy-whiny scenes. The story captures the pulse of the younger generation, those in their twenties, perfectly. Fresh out of college and into a new job, that is the period when life seems most beautiful. And that beauty and freshness of the characters is well captured by Shuchi in Done With Men. The writing is crisp and tight, and exudes an attitude that befits the lead lady and the setting where this story unfolds. I am not surprised though, having followed Shuchi’s writing for some time now. However, considering this is her debut novella, the finesse with which she has pulled it off is outstanding. There is not one dull moment in the story, and you are sure to be smiling appreciatively when you turn the last page. In all, a brilliant debut, and a must read for all who love romance, and all who love comedy, and more importantly, all who love them both together. Great work Shuchi!